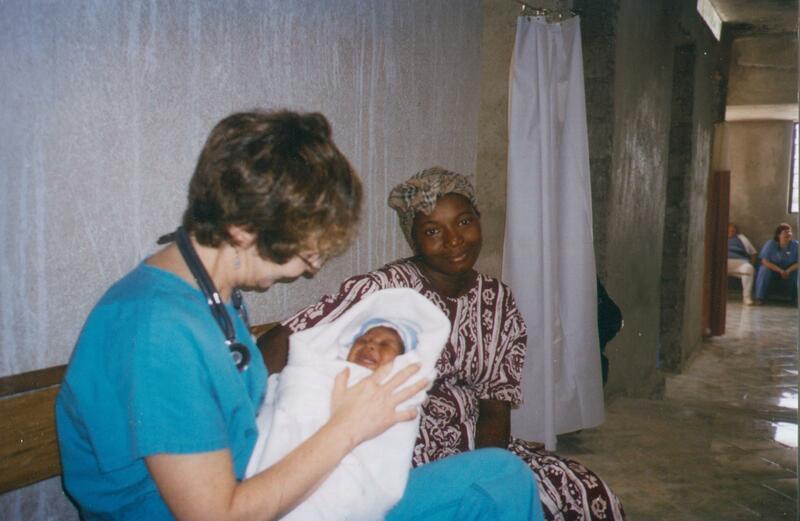 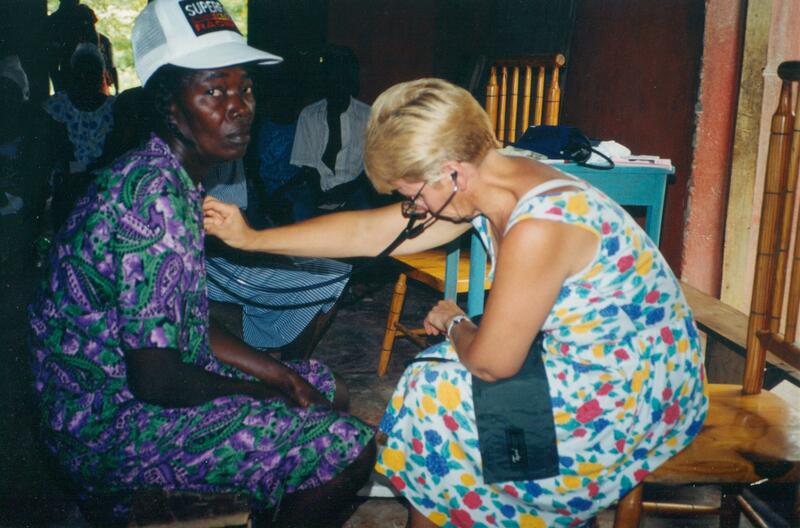 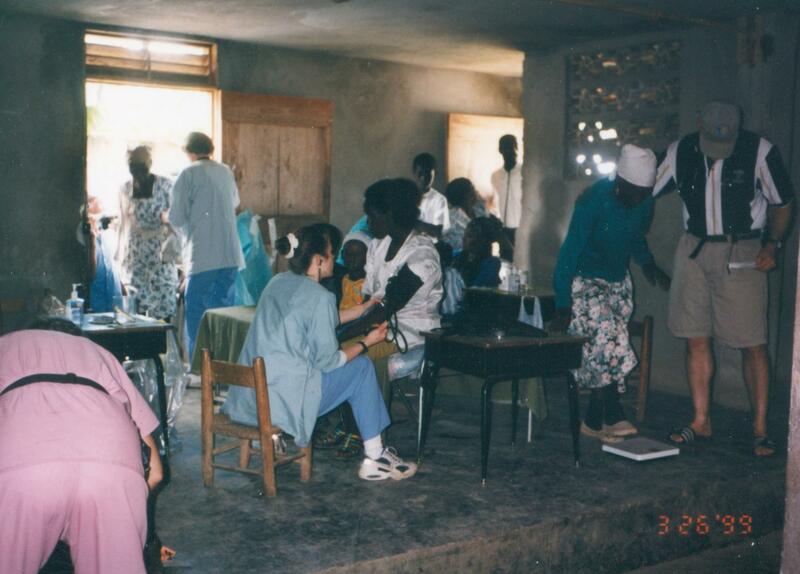 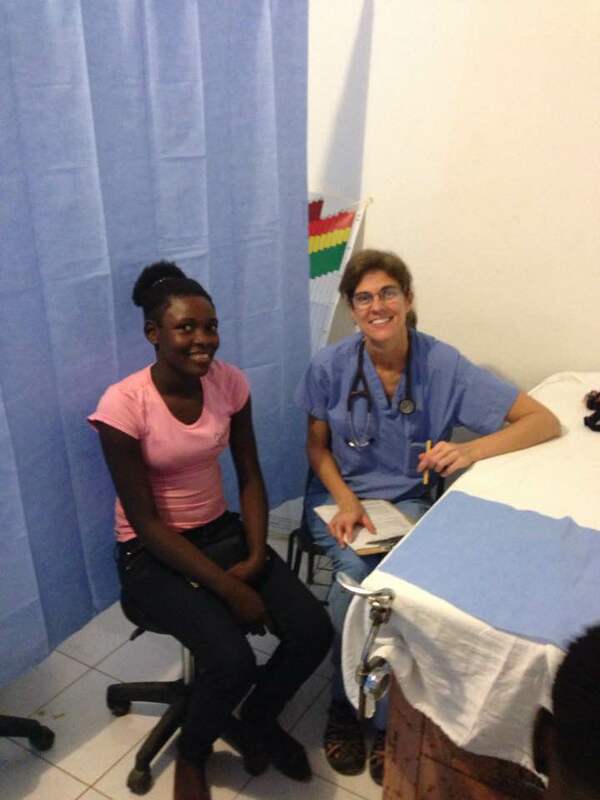 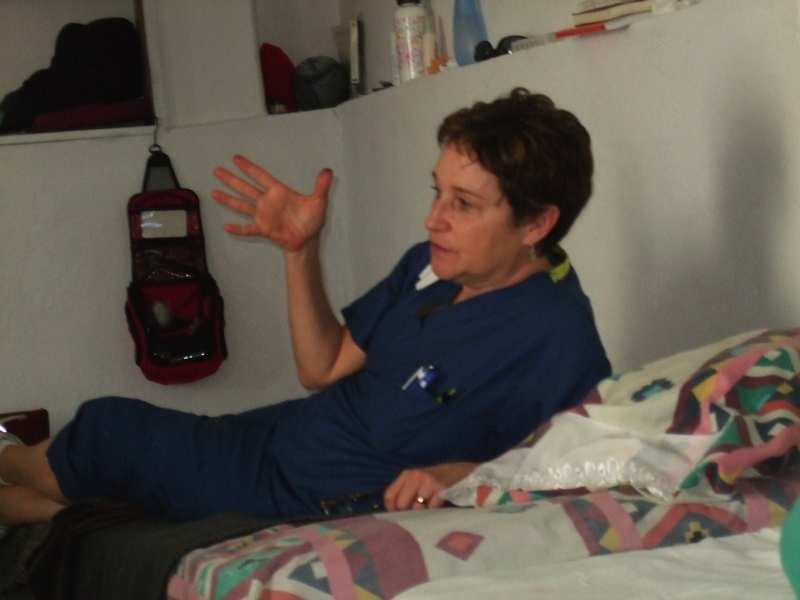 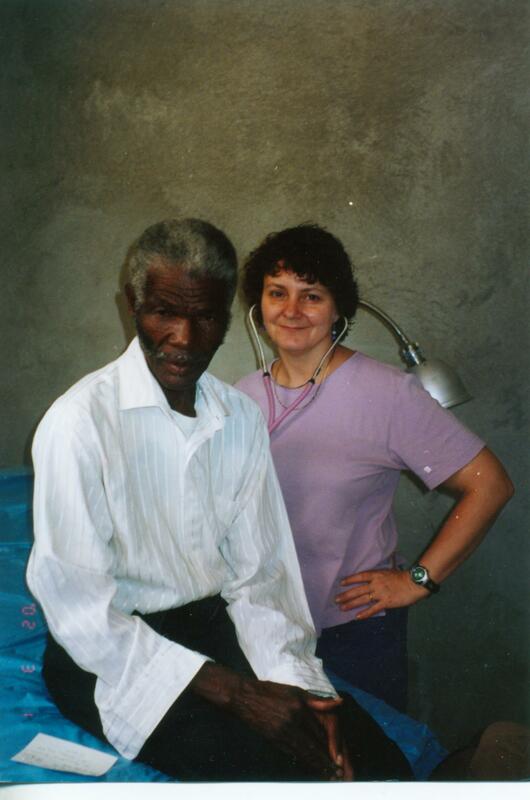 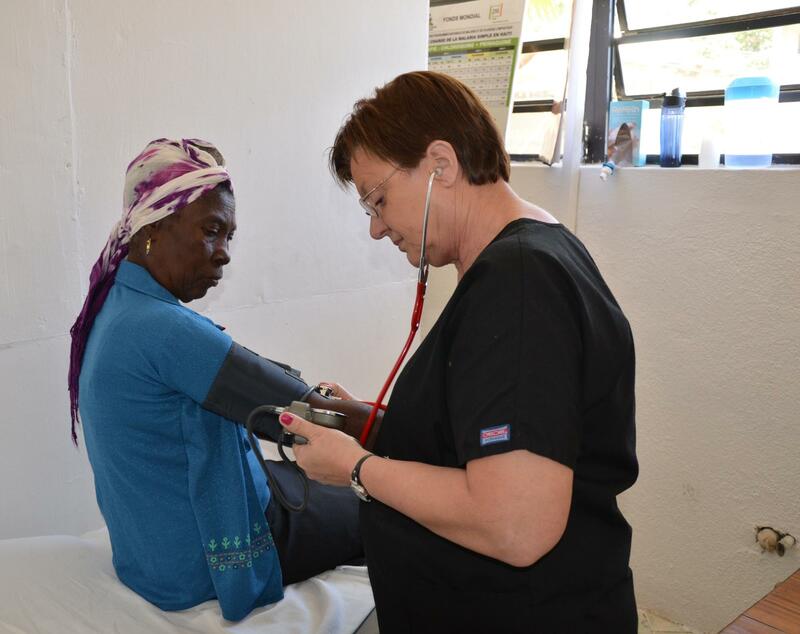 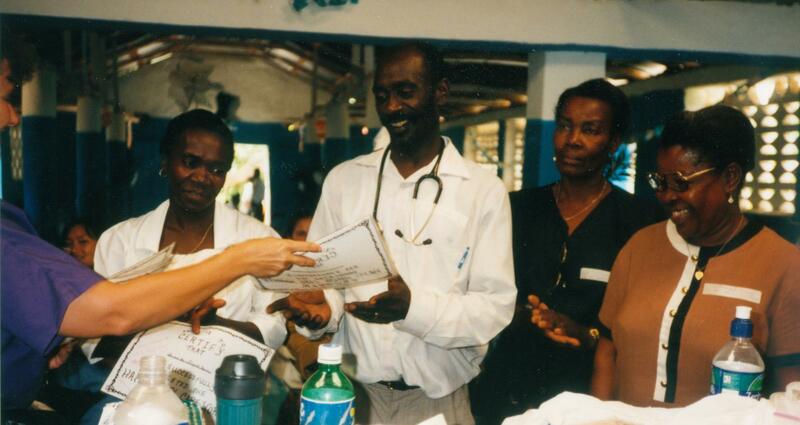 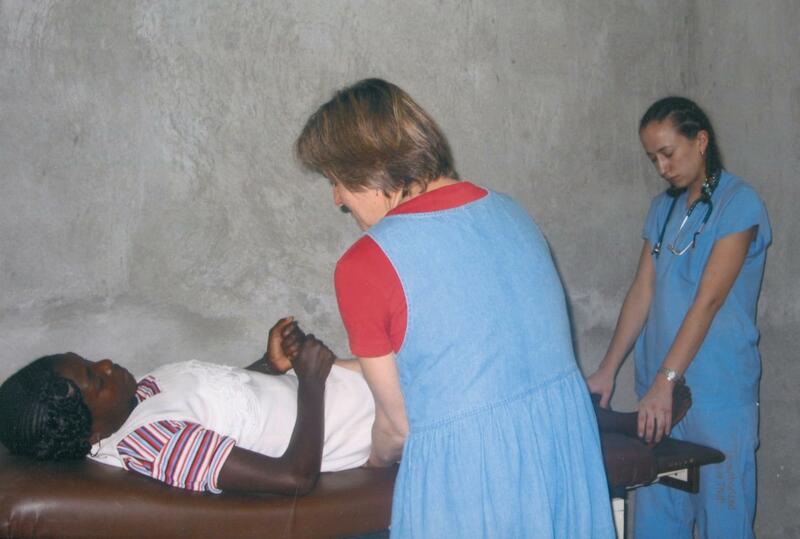 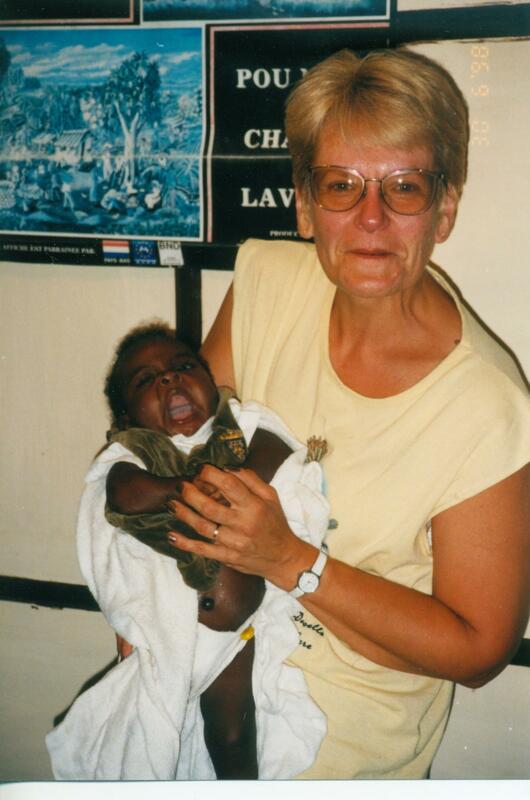 Since 1997, when HMMW founder Dr. Maureen Murphy first provided primary medical care to those living in Thiotte, HMMW has been working to expand and establish Haitian based preventive and primary health care for the area. 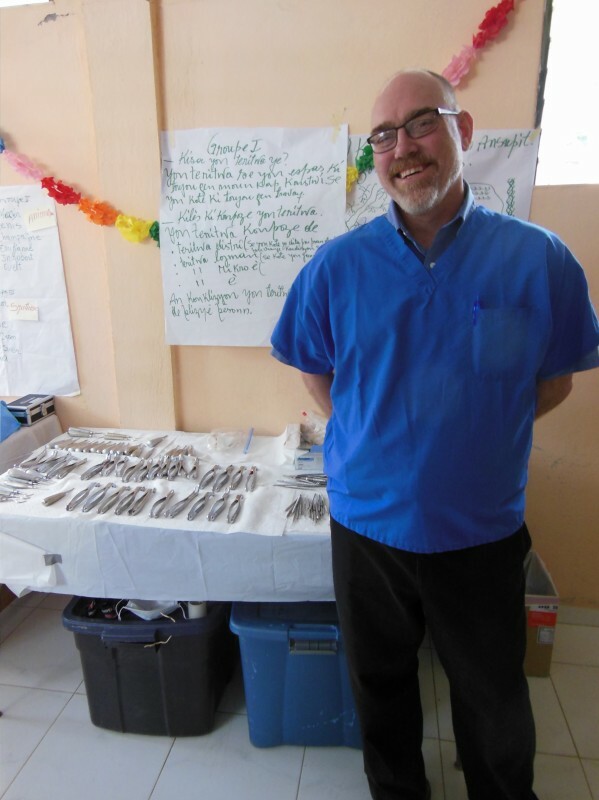 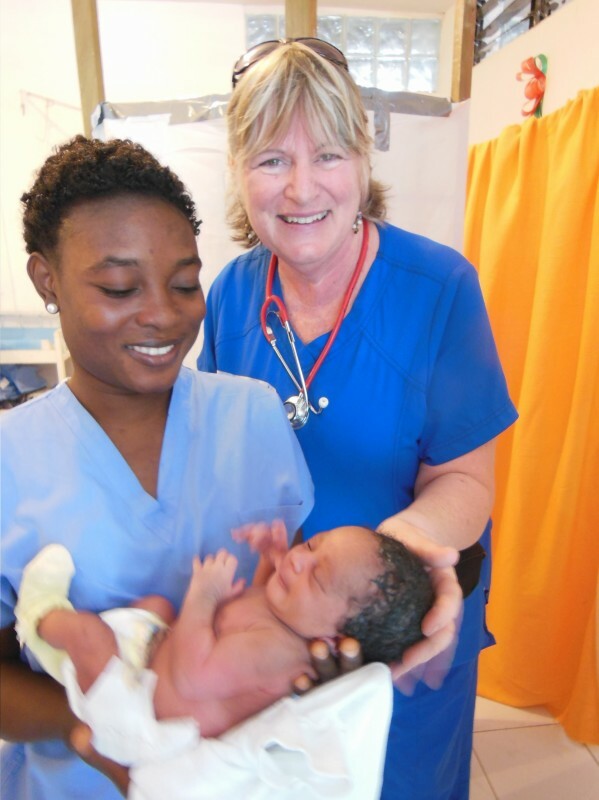 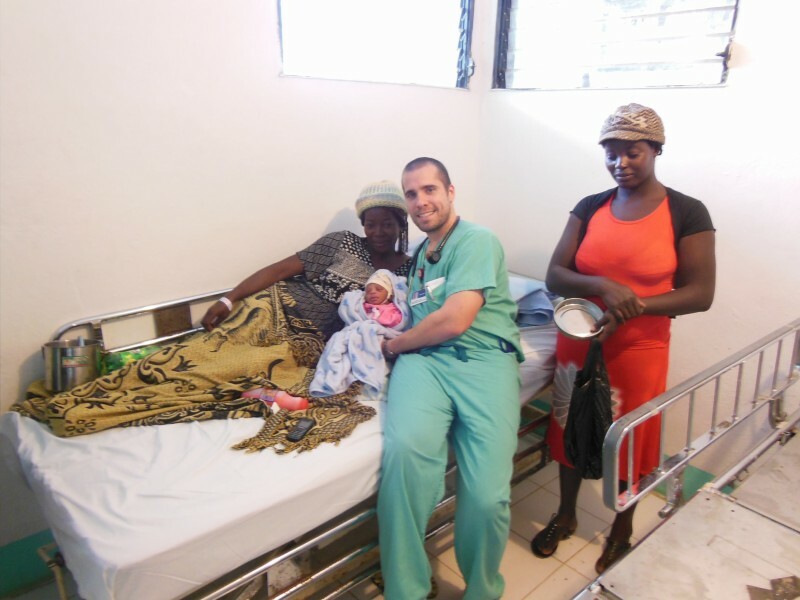 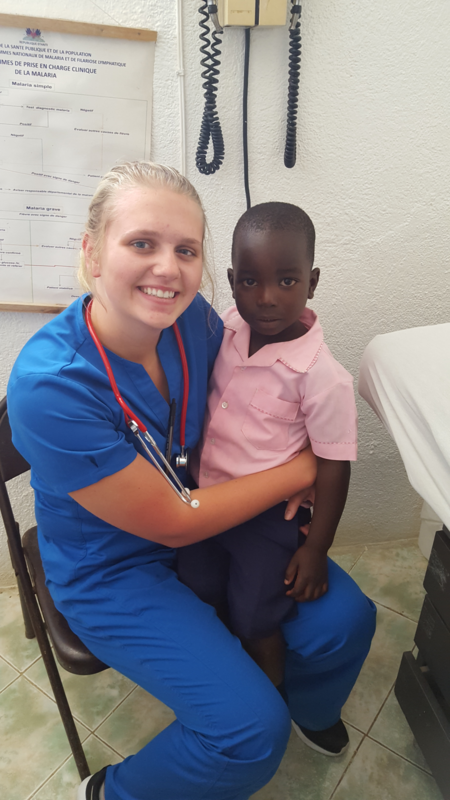 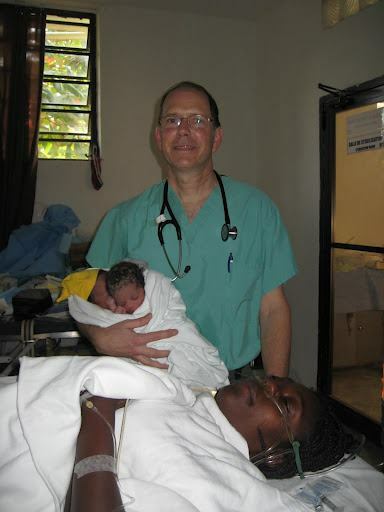 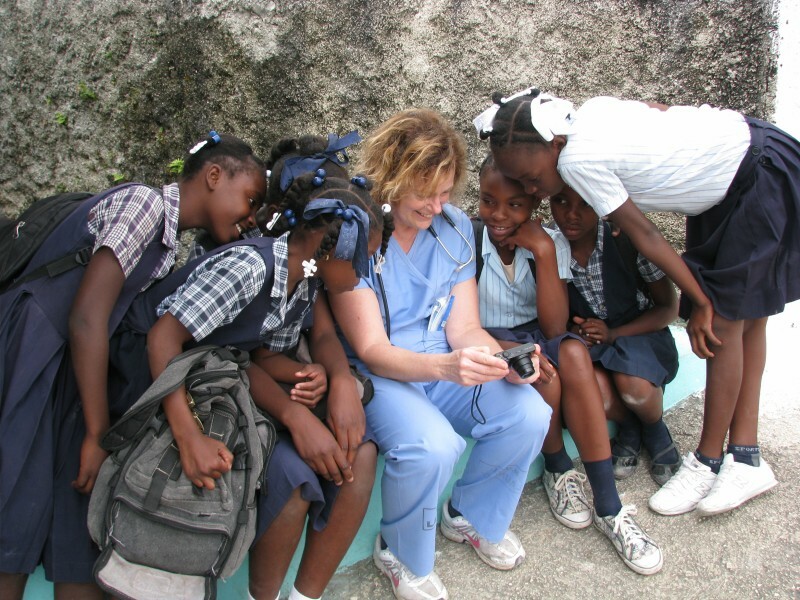 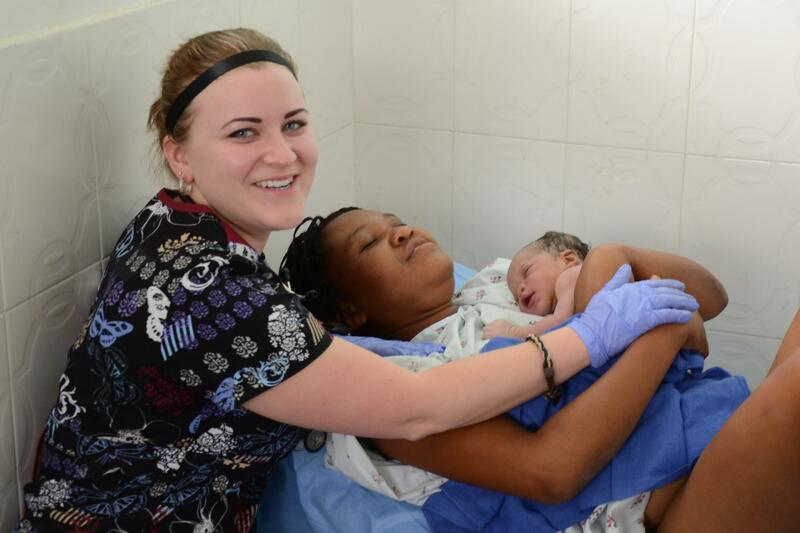 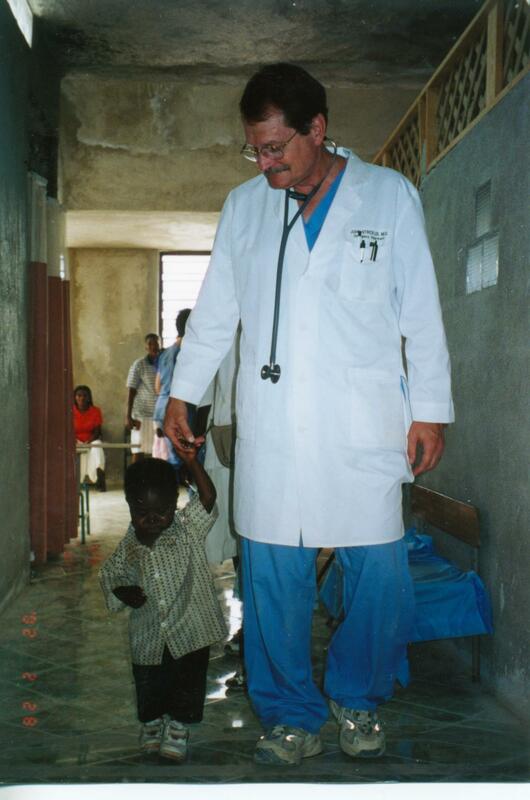 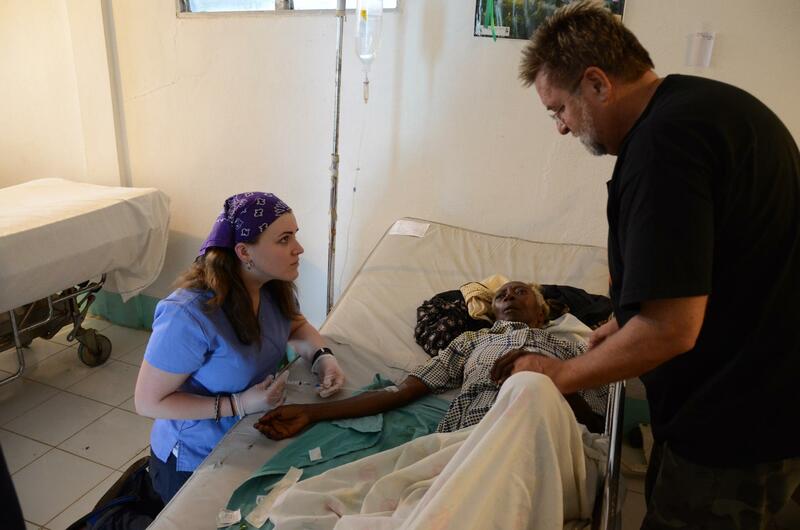 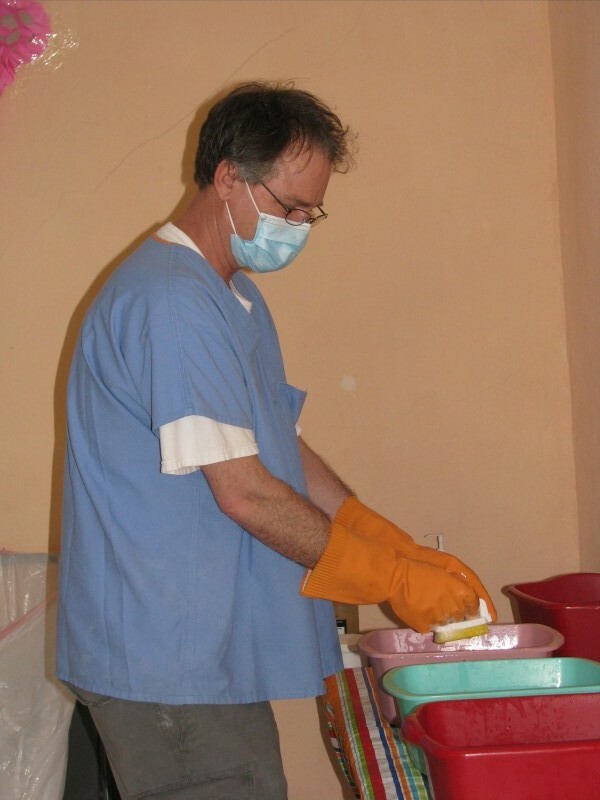 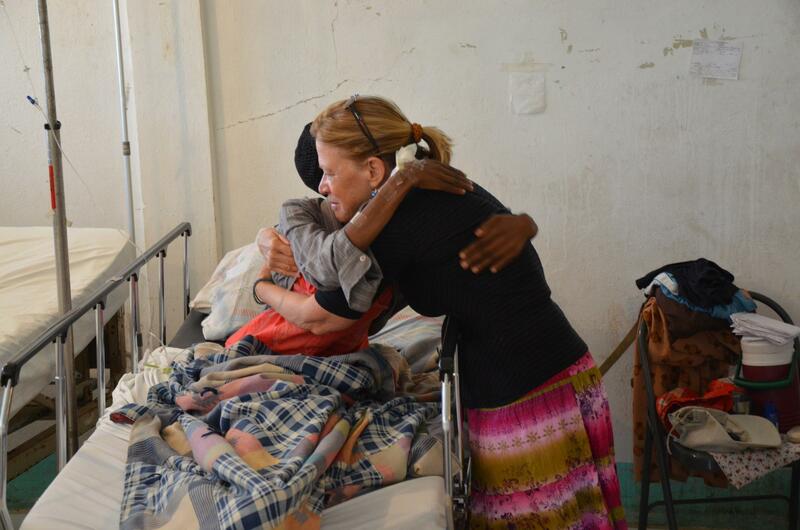 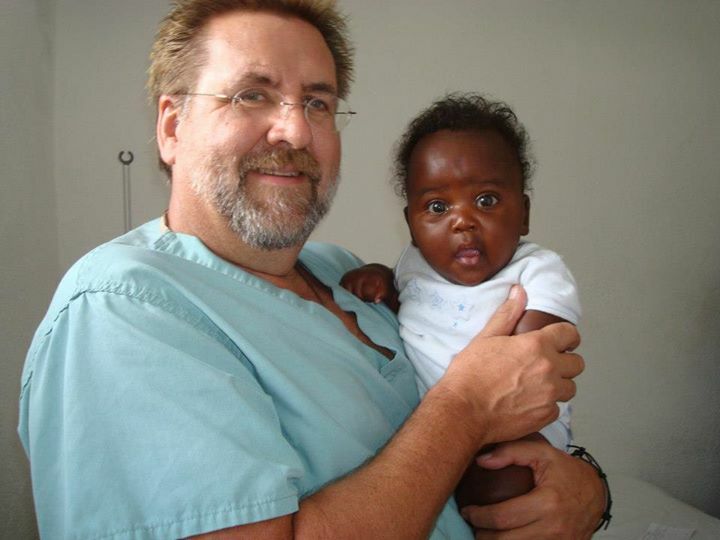 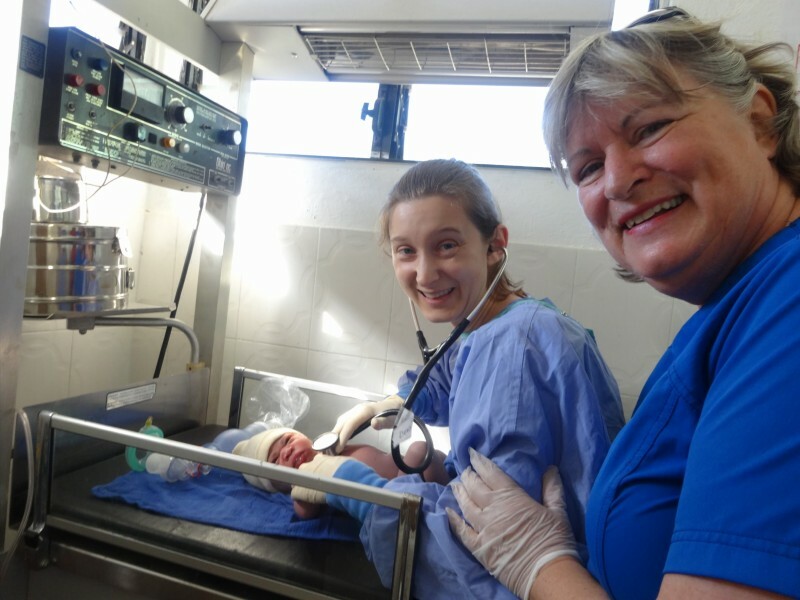 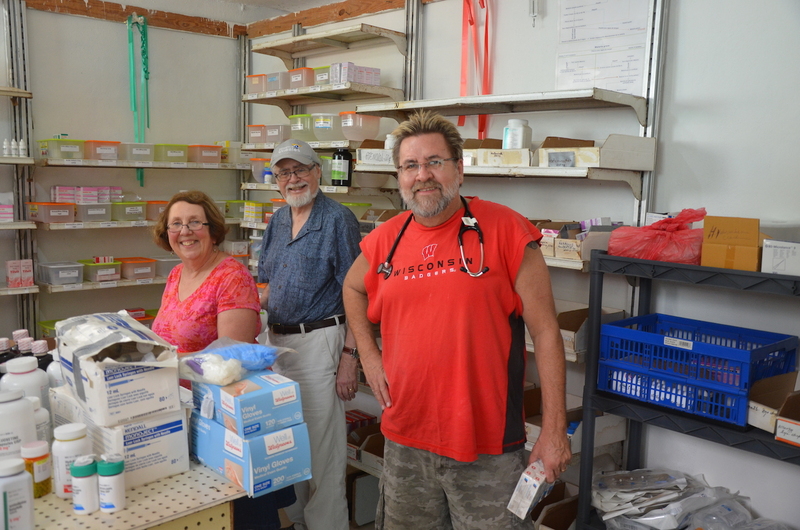 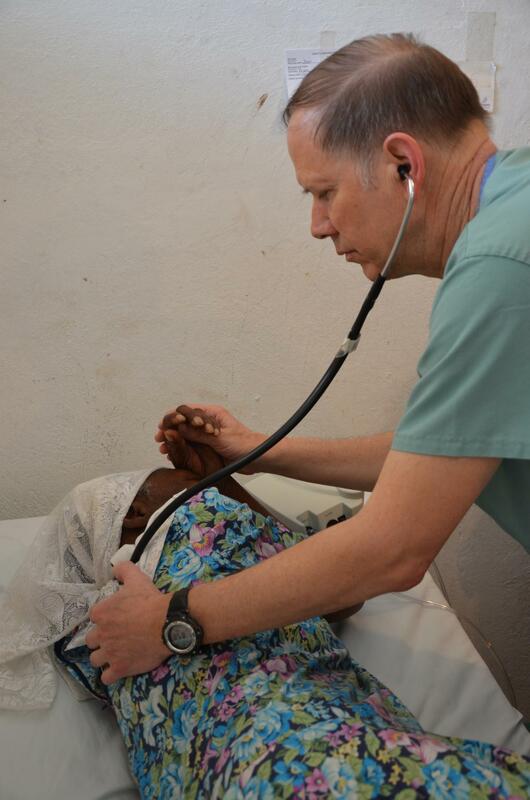 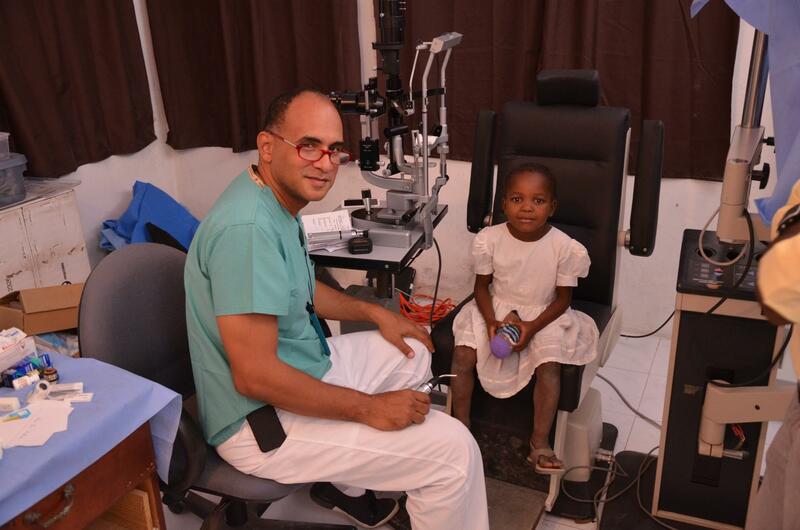 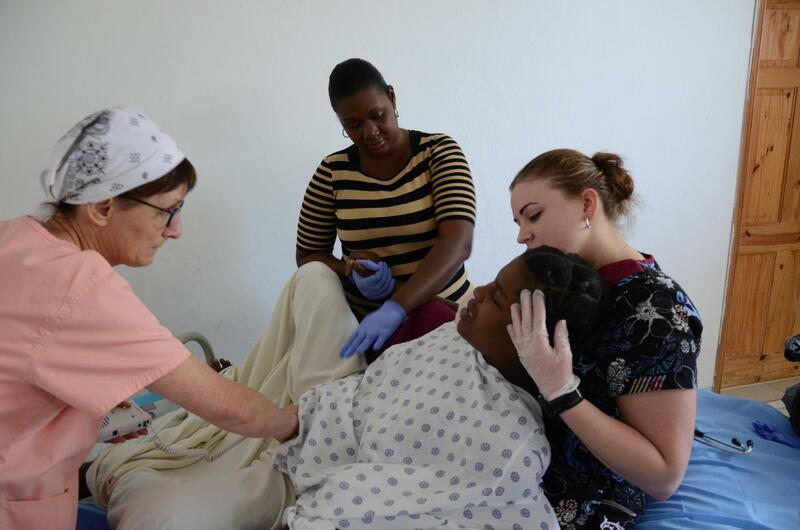 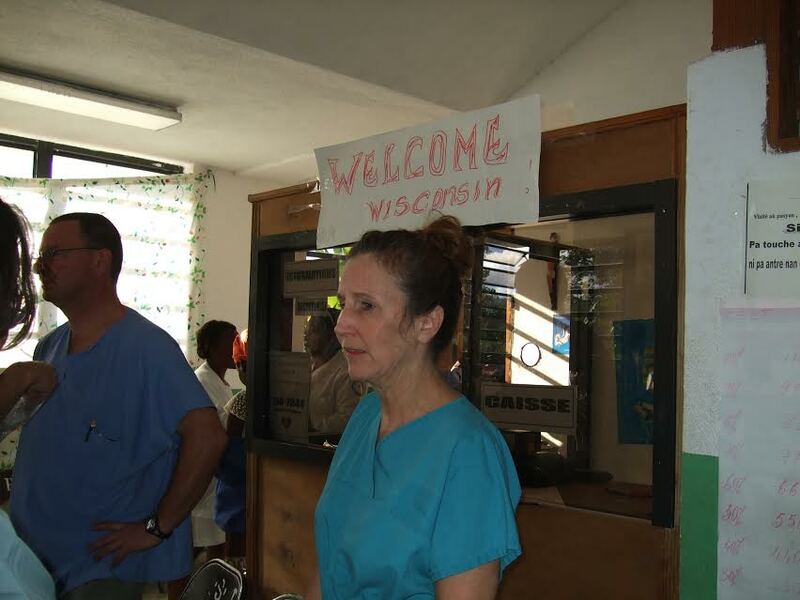 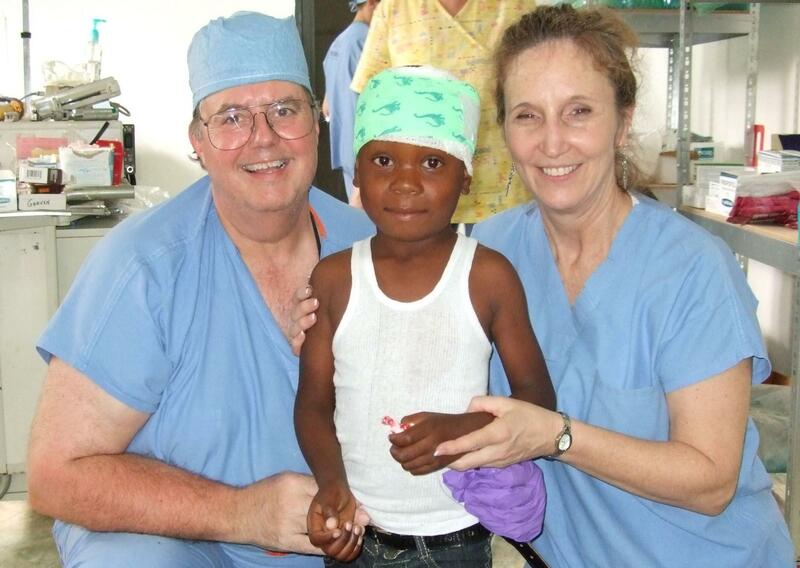 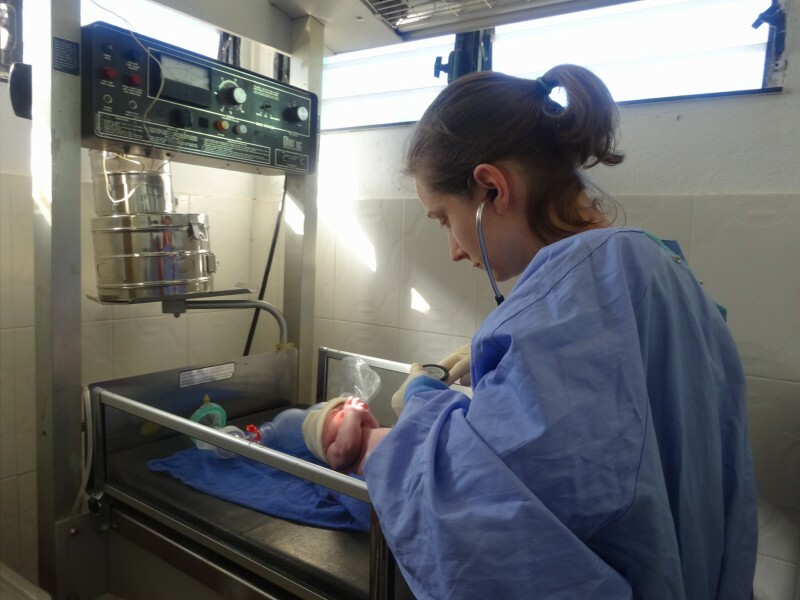 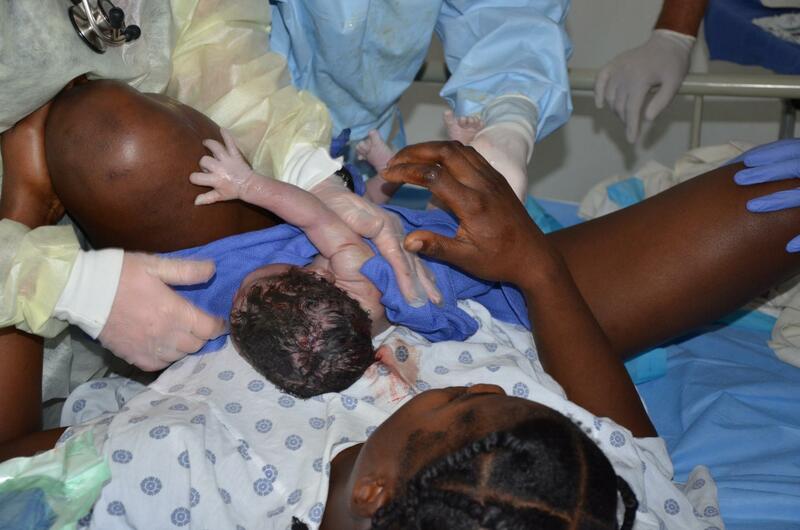 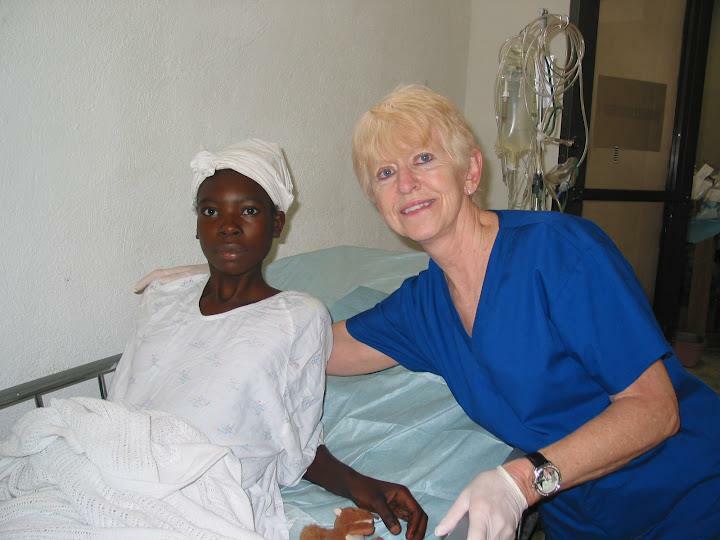 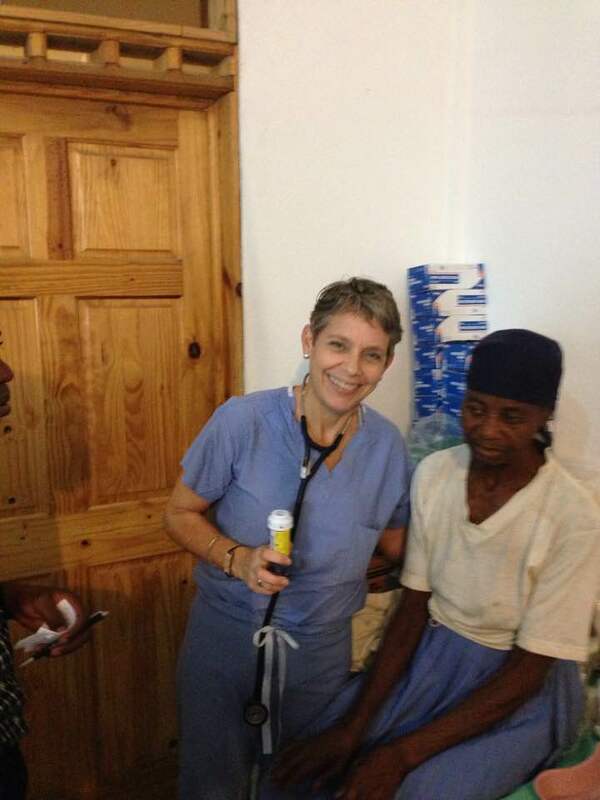 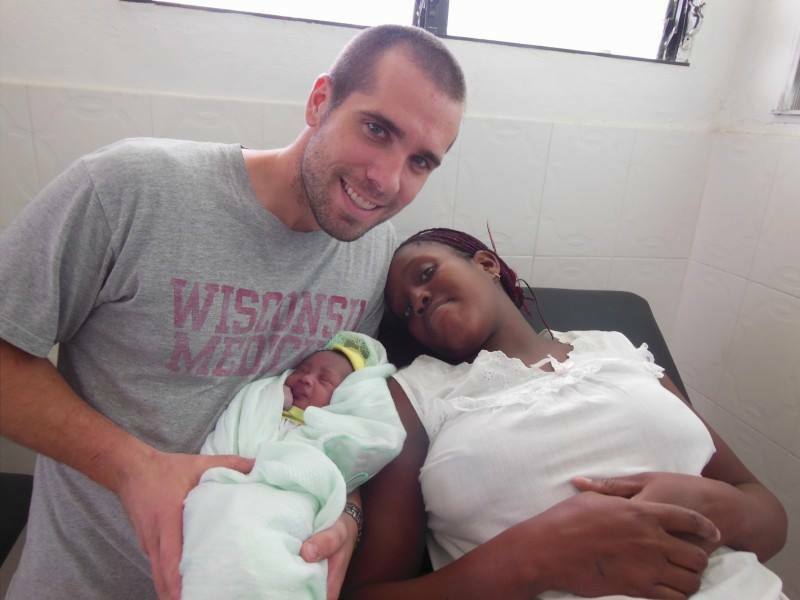 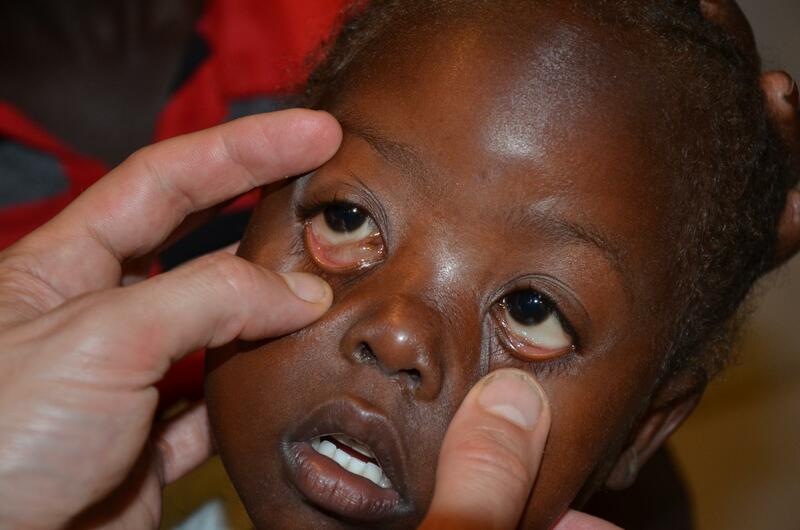 Over 500 medical mission volunteers have traveled to Haiti to provide care. 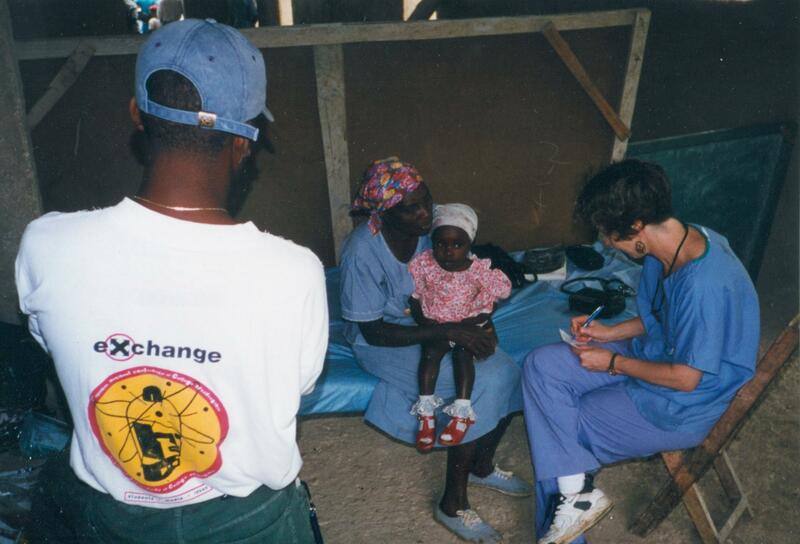 Initially, care provided by HMMW volunteers was offered from the back of trucks, under make shift tents, on church steps, in rectories and school buildings. 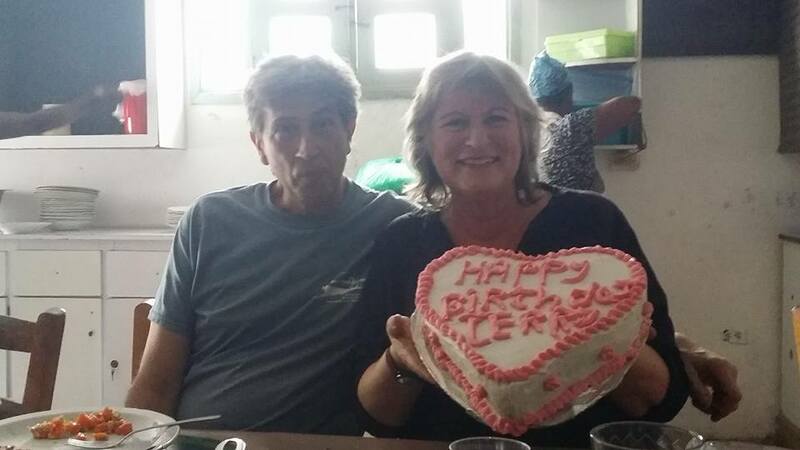 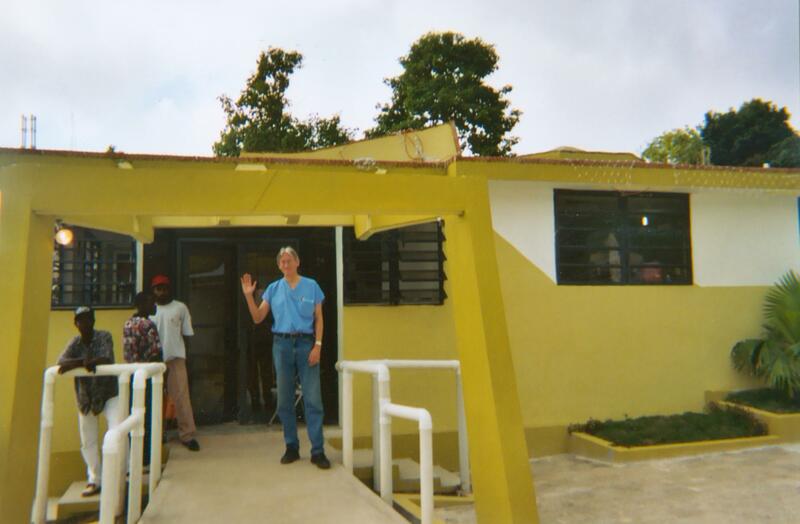 Through the generous support of the DeGiovanni family, individuals, foundations and other donors, HMMW helped to build and establish a permanent clinic in Thiotte … Centre de Santé Sacré-Cœur de Thiotte (CSST). 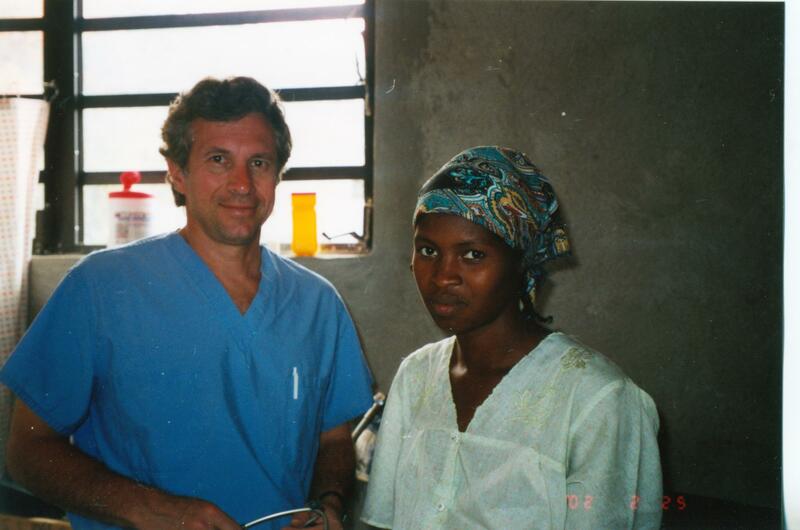 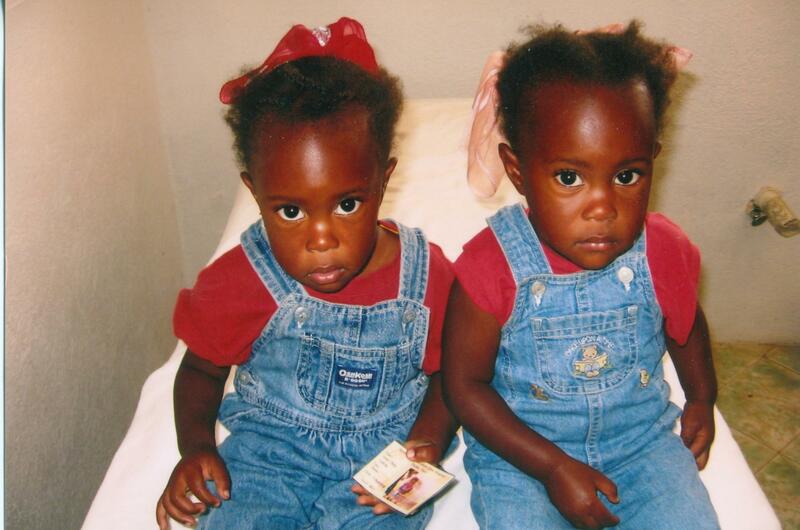 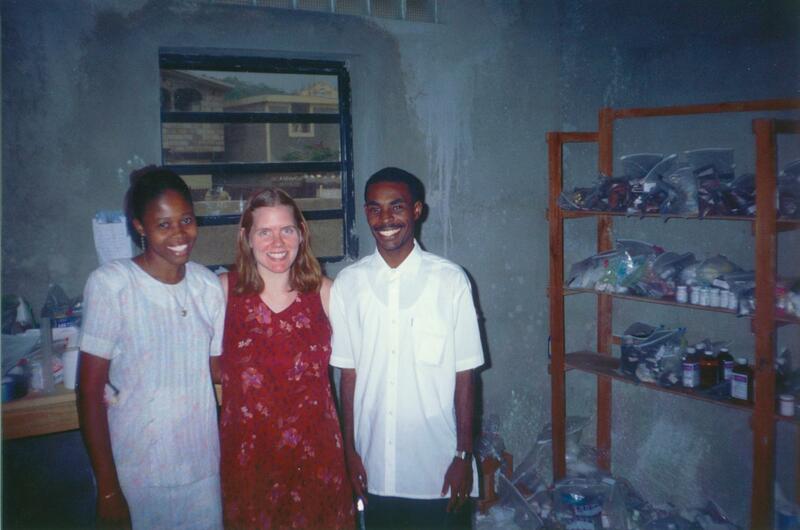 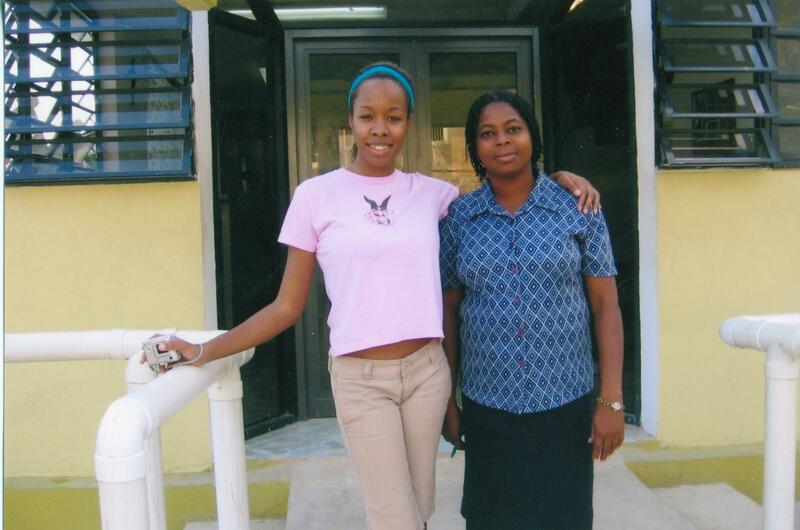 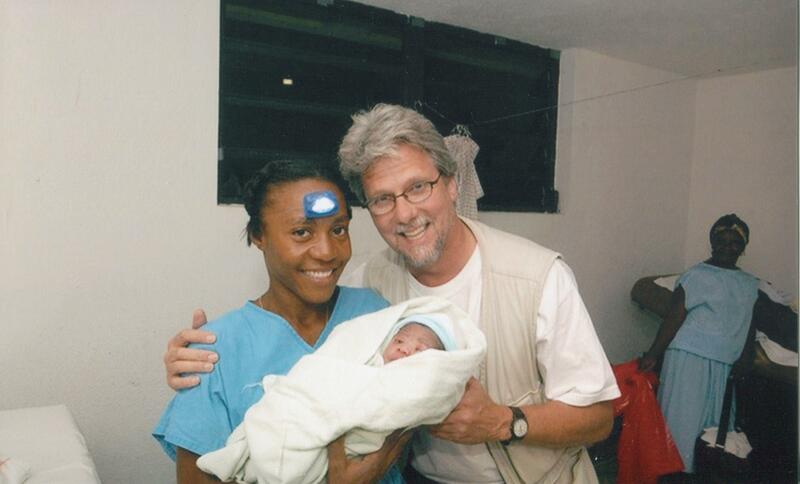 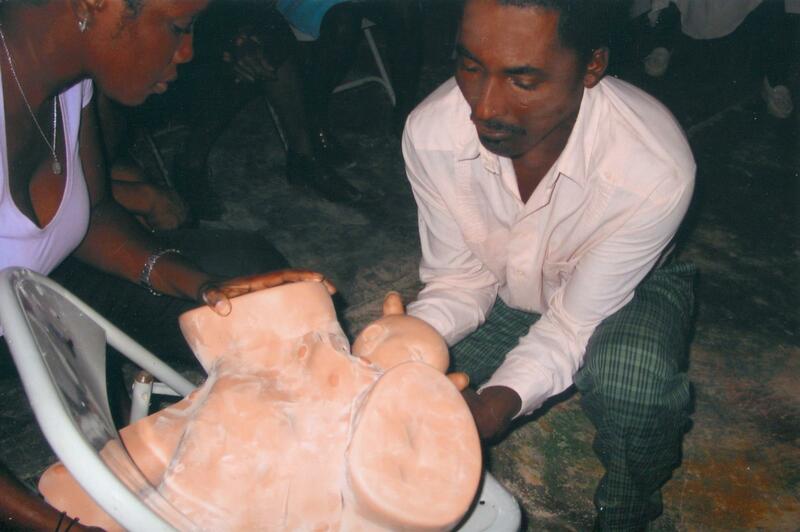 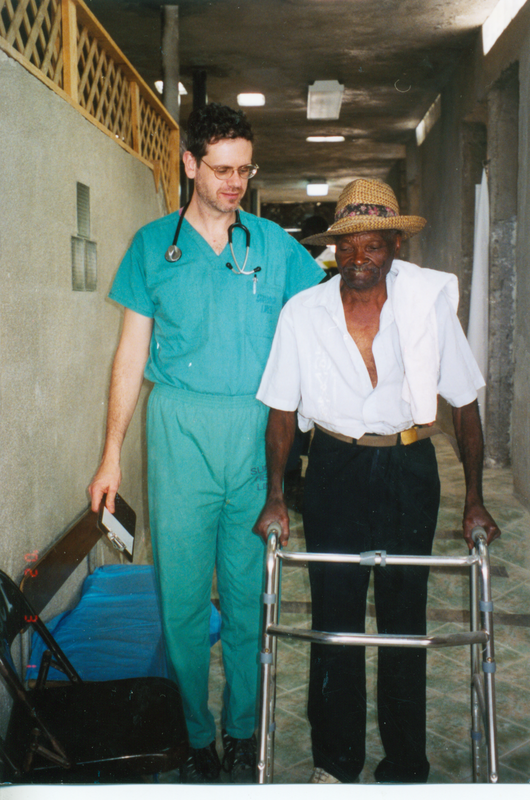 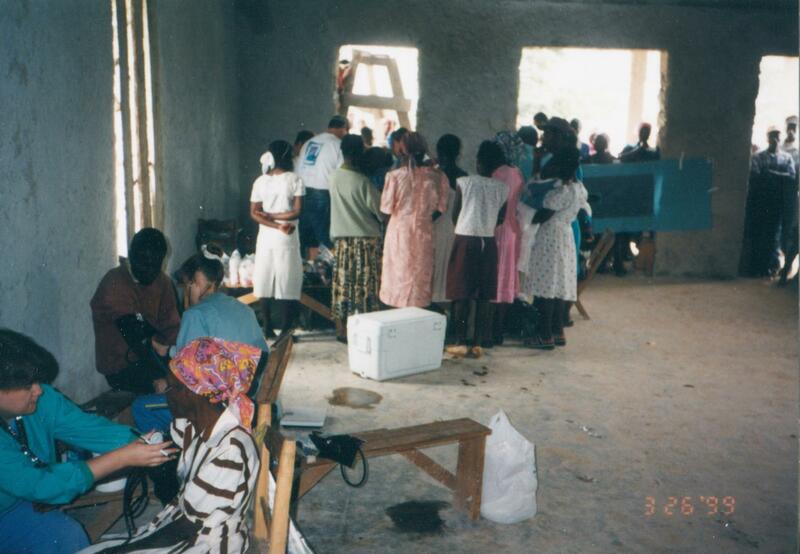 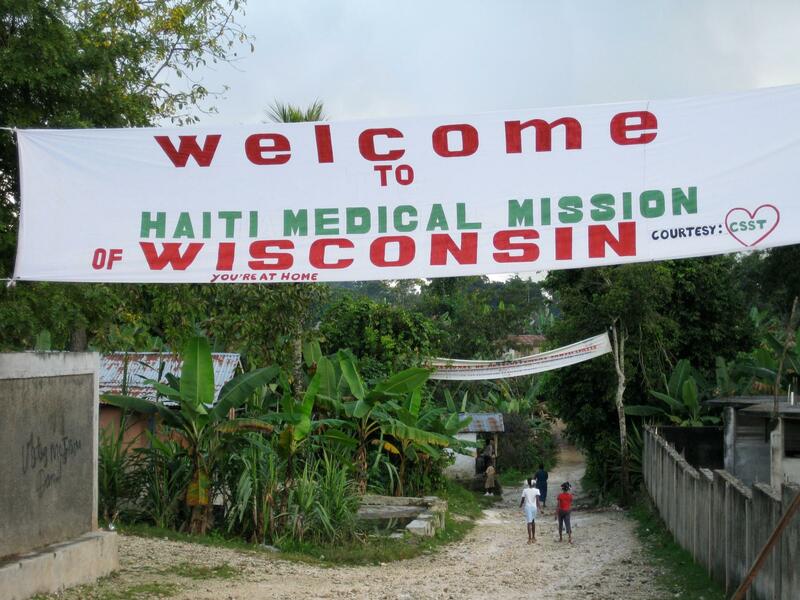 75,000+ patient visits have been completed since 1997 by HMMW volunteers and haitian staff. 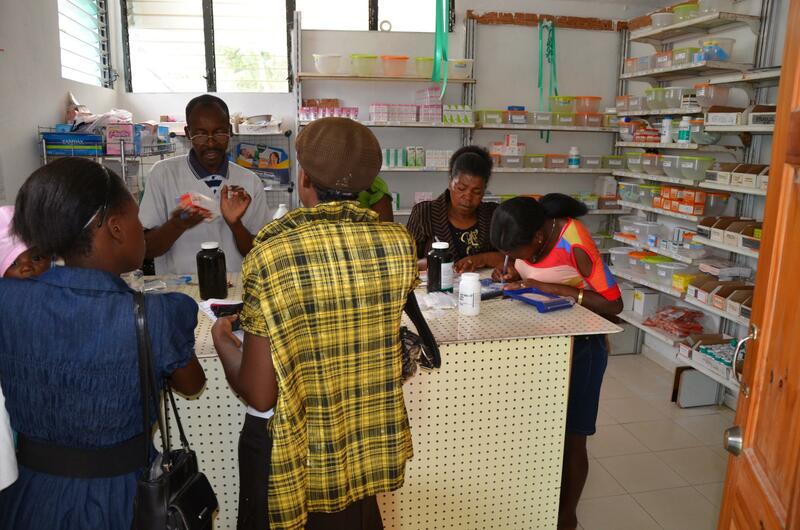 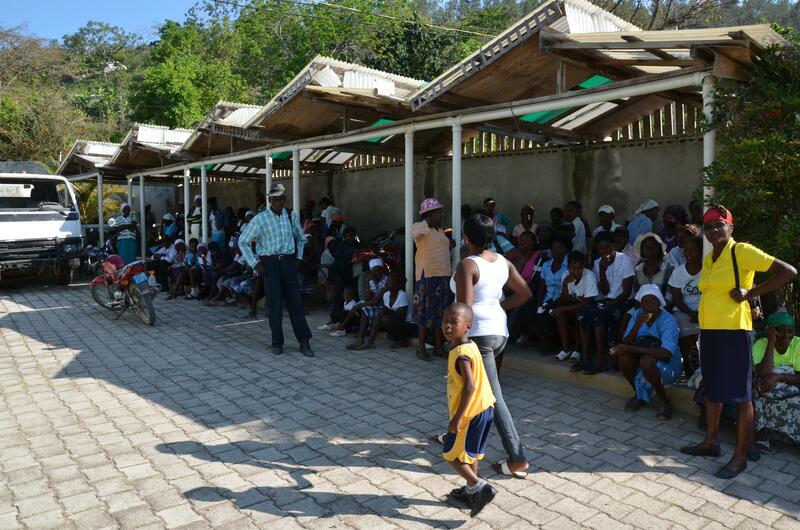 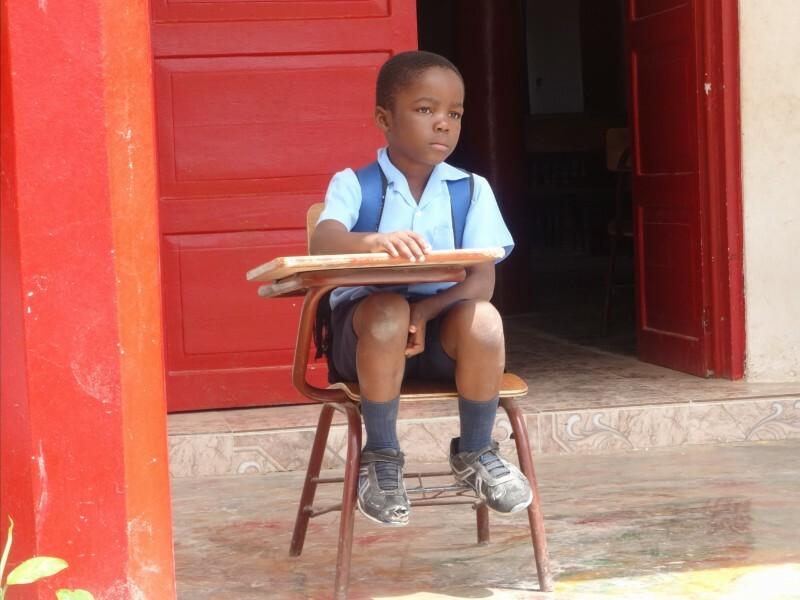 Haitian staff provides daily health education, primary and preventive care to the 32,000 people residing in Thiotte. 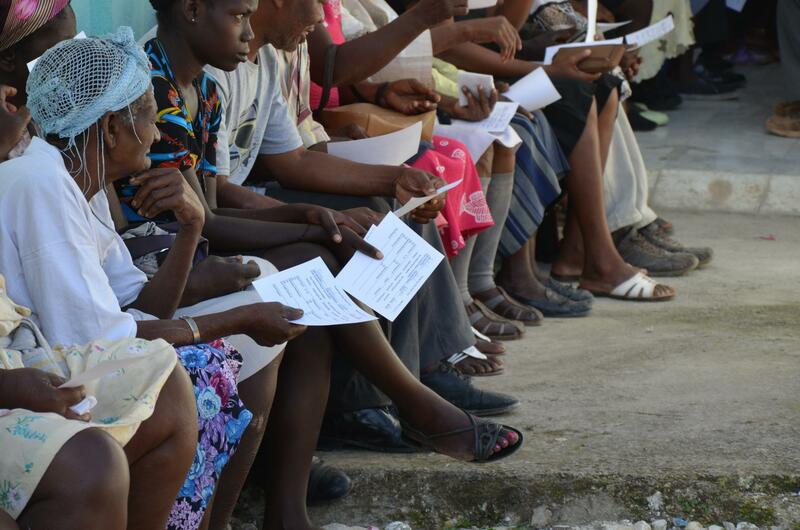 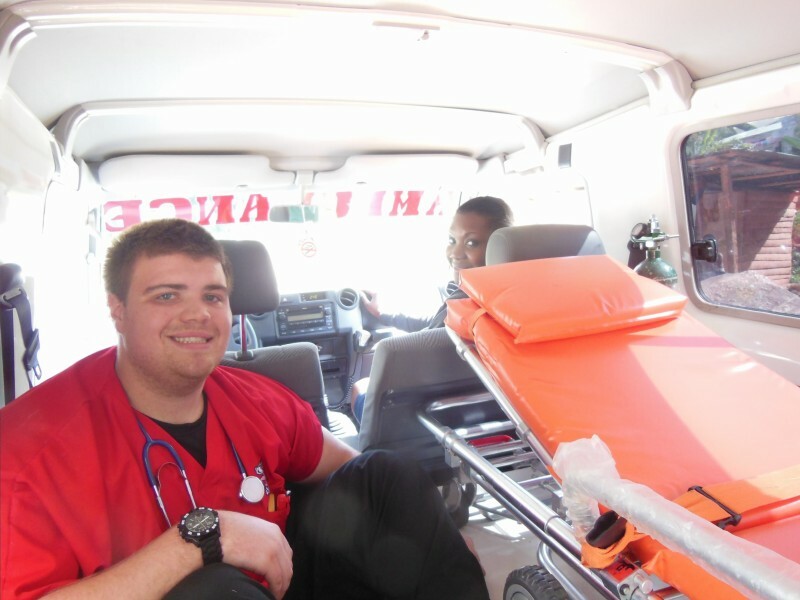 Together CSST and HMMW reach a larger area encompassing over 160,000 people.